Automating business processes, reducing manual labor costs, doing more with less…it’s safe to say, these all sound like great worthwhile goals and endeavors for any business. However, the problem is that in order to automate our businesses and achieve these goals, it takes time, money and effort. Thus, the benefits we reap from automation must be blatantly apparent. In other words, if the costs of automating our businesses do not equal or exceed the benefits received, then we probably shouldn’t do it even if we can. 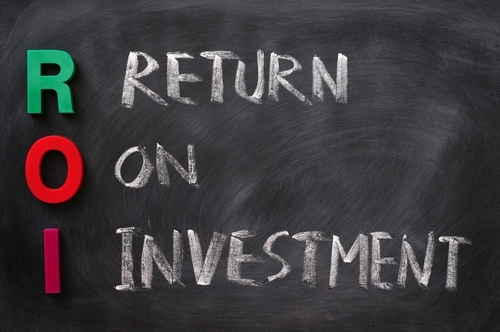 I know, return on investment, otherwise referred to as ROI, is probably one of the most overused terms that gets thrown around by vendors, buyers, consultants, marketers, sales people, owners, etc. After all, isn’t ROI the standard justification for almost any business purchase? We’ve all heard it: “Hey, Mr. Business Owner, if you invest money in our product, you will see a return on your money within x weeks/months/years.” The problem for most companies, however, is that determining how to calculate ROI and measuring it against the risks of failure are not always so cut and dry. In principle, I agree that ROI is an important factor in making a purchasing decision. But I believe that an effective ROI calculation often goes beyond the simple formula of I paid x and I will receive y in return. I like to break up ROI calculations into two categories: 1) Tangible ROI; and 2) Intangible ROI. Tangible ROI typically takes on the traditional form of calculating ROI. For example, I will spend x dollars, and in a specified amount of time I will receive y dollars in return. If y is greater than x and the amount of time to recover y is reasonable, then our investment would be deemed wise. 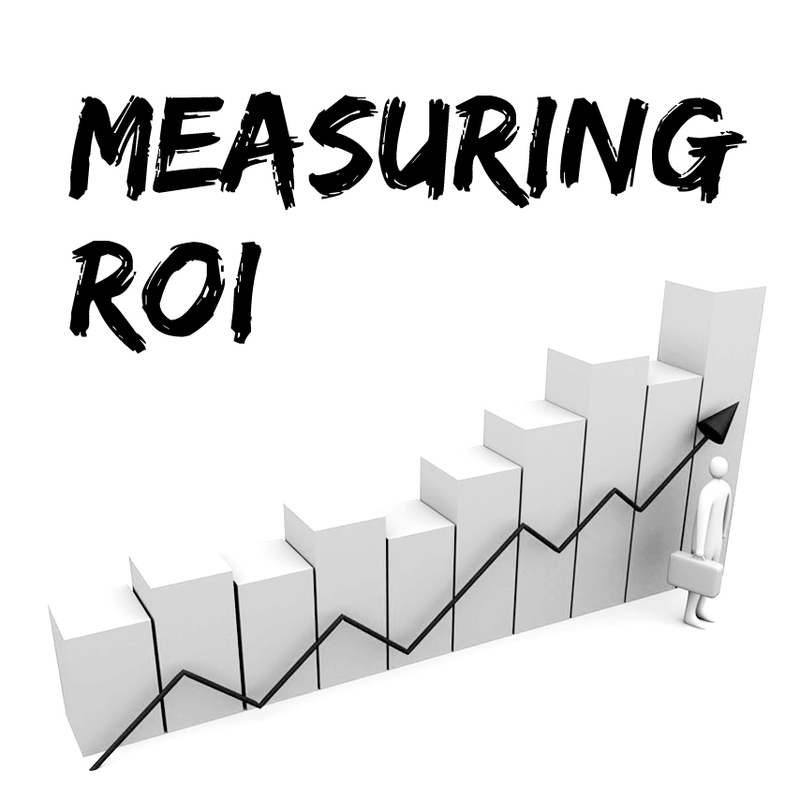 Intangible ROI comprises benefits that may or may not directly translate back to pure dollar and cents calculations. For example, if I automate this process, I can then go home at 5:30 PM and see my children at night instead of staying late at the office two days a week. But how does one measure the value of being with your children? The good news is that I actually believe there is a way to measure Intangible ROI, and I will share it with you in just a little bit. The overarching point is that not all value and benefits can be translated into pure monetary computations. Another way I like to calculate hard dollars for a ROI calculation is by quantifying the cost of each employee’s hourly rate. Many companies, however, fall into the trap of assuming that employees are overhead (sunk costs that can’t be recovered). As a consultant with an hourly rate, all of my clients see me as a quantifiable cost worth x dollars per hour. Not ironically, this is how I see all employees. Let’s say an employee makes $60,000 a year plus benefits of 10% salary. The employee works a standard 40 hour week, or 2,000 hours per year. We can quickly do the math and come up with an effective hourly rate of $33 per hour. Once I can calculate an employee’s effective hourly rate, I can then use it to quantify the costs associated with that employee to do almost any task. For example, if our $33/hour employee is spending six hours a month on administrative tasks such as stuffing envelopes and licking stamps, I quantify the cost of this task at $198 a month. Based on the hard dollars, I can then assess whether or not it’s the best use of the employee’s time to do administrative tasks (or whatever task I’m scrutinizing), automate the task or find a less expensive person to do it instead. Along this same line of thinking, I once consulted for a CFO who was a pretty technical person. He was very capable of doing things like writing a Crystal Report from scratch or creating complicated spreadsheets with macros. As such, his tendency was to do everything himself. In his mind, he was saving the company money, because since he was doing the work, he was not having to pay a consultant one hundred-plus dollars an hour to do the same work. One day, I asked him if he knew how much his hourly rate was. He couldn’t tell me. So, using the same logic I outlined above, I helped him come up with his effective rate, which ended up being close to my hourly consulting rate. I explained that whether he paid me to do the work or he did the work himself, he was essentially paying the same amount of money if not more. In all honesty, he was actually spending more money, because he did the work slower and generally made more mistakes than I would have. If I did the work for him, it would get done quicker and would be done correctly from the beginning. My position was that his time was much more valuable focused on doing other things for the business and concentrating on activities that could not be outsourced or done as well as he could do himself. Peace of mind knowing you don’t have to worry about something getting done or getting done incorrectly. More free time to focus on other areas of your business. Ability to go home at a regular hour, because you can now actually get your work done in a normal eight-hour workday. Less compliance risk: reducing the probability that if you forget important deadlines, like renewal of an insurance certificate or business license, you don’t get sued or lose out on a void insurance policy should an event occur that would require you to exercise that policy. How do you put a dollar value on being able to go home at a regular hour to spend more time with your friends and family? Do happier employees translate into more productive employees? Do healthier employees miss work less often? The point being is that Intangible ROI benefits can be equally compelling, important reasons to invest in automation and technology as much as hard dollar savings. What if the cost of automating something actually resulted in a hard dollar loss, but the agitation and stress of doing the task was so high that the benefit of automating it and getting it off of your plate would provide you joy and inner peace? Tough call, right? I think mental health and happiness is equally as important as hard dollar benefits when calculating a ROI. 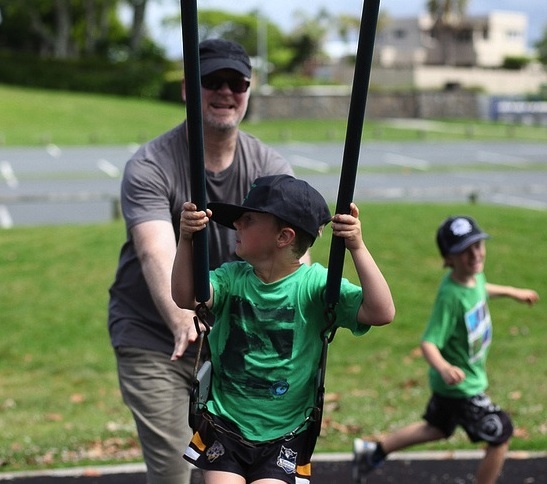 There is more than one way to calculate the cost of an activity. There are hard costs, indirect costs—such as fixed labor—and hidden costs, such as compliance risk. ROI is as much about finding ways to justify an expenditure as it is about discouraging an expenditure. For instance, if a manual task costs us $100 per month in labor costs, and you want to purchase some software to automate that task which costs $10,000, it would require a 10-year payback period, which might not be the wisest investment. Don’t forget Intangible ROI benefits of automation. They can be very powerful justifications. For example, increased accuracy, more free time, less stress, and reduced risk resulting in loss of revenue can be more beneficial than hard dollars. wind, fur vest is recommended to take the car wash skirts, high heels and then step double domineering, it is also good. In the 2016 spring and summer T stage, there has been washing skirt. Fringe element, bohemian elements, printing and other elements are also enriched. Jinzhai shirt is worn, local printing, stripes cheap wedding gowns dresses for sale. This entry was posted in Automation, Return on Investment and tagged Intangible ROI, Tangible ROI on July 23, 2013 by Robert.